I received a copy of this book for review purposes. No other compensation was given. Affiliate links are included. Thank you for supporting Occasionally Crafty! I love Disneyland! I know some people are haters, but there is something so magical about that place that I love going even as an adult. Since we live in Phoenix, it's just a short drive to Disneyland. We go every few years. 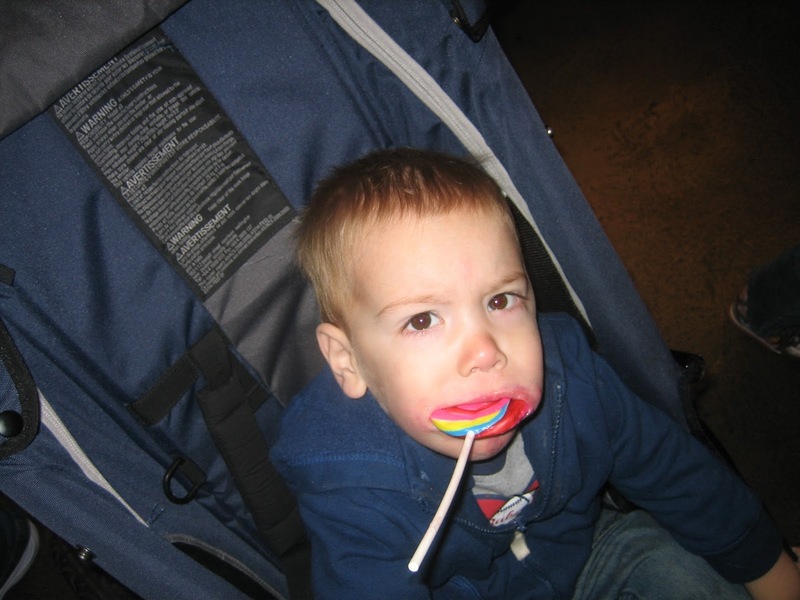 My very first trip to Disneyland was on my honeymoon. 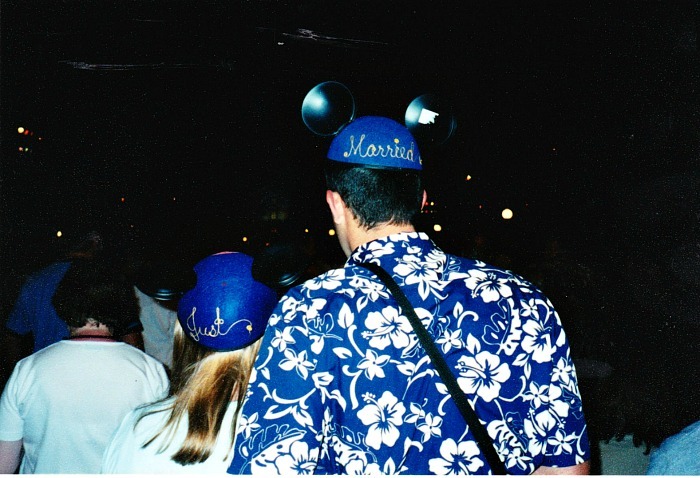 My husband and I got matching ears and had "Just" and "Married" stitched on the back of them. It was fun and we got lots of attention for that. 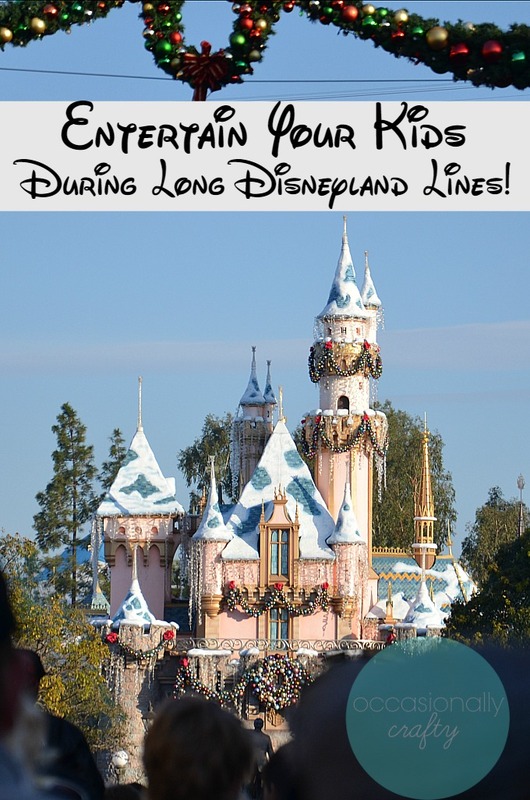 We love taking our kids, but it is always a challenge entertaining them in line. As they've gotten older, they've gotten much more patient, but man do I wish I would have had this awesome Disneyland Activity/Autograph Book from Busy Moms Helper! It is simply awesome. There are 66 pages of darling activities, including a ride checklist for each land, height requirements included, so you can plan your visit to the park easily. There are also some sweet pages dedicated to writing down memories- which is why we take vacations, right? You or your child can write what your favorites were, what you didn't like, who was with you, how old everyone is, funny things that happened, etc. What a treasure that will be to look back on! It's fun to see how things change over the years! There are darling autograph pages as well. We typically don't spend much time waiting in lines for characters, but we always do a character breakfast. This would be a great, affordable way to keep track of those fun character autographs! I'll definitely be using this activity book on our next Disneyland trip. Going during peak park times? 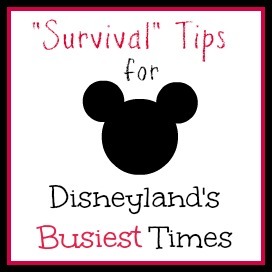 Find out How To Survive Disneyland's Busiest Times! First timer- or just want to make sure you're getting the good stuff? Here's 10 Things You Can't Miss at Disneyland! Finally, I highly recommend booking travel through Get Away Today. They always have a great deal going on, have a great layaway program for those of us who don't have a few thousand sitting in the bank for a vacation, and take care of every detail. Plus, use code OCRAFTY for 10% off a 2 night stay (hotel and tickets- restrictions apply). I'm an affiliate, but I have used them personally the last three trips and it's been awesome!